I’ve been listening to lots of Off Track, a great program on ABC Radio National. Some of the shows might tickle the ICSRGs’ fancy. From unused pool to ecosystem cool – on transforming pools to ponds. 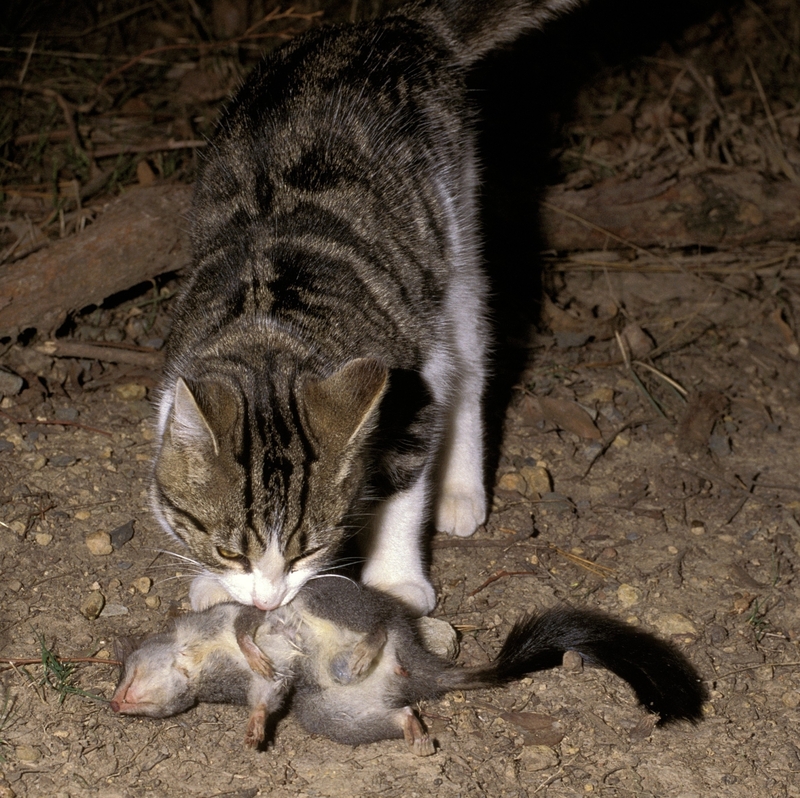 Bandicoots in Sydney Backyards – featuring the fantastic phrase ‘snout pokes’. Loving your environment to death – on recreational use of nature reserves near urban areas. This entry was posted in Recommended link on July 17, 2015 by Luis Mata. This entry was posted in Recommended link on May 6, 2014 by Chris Ives.